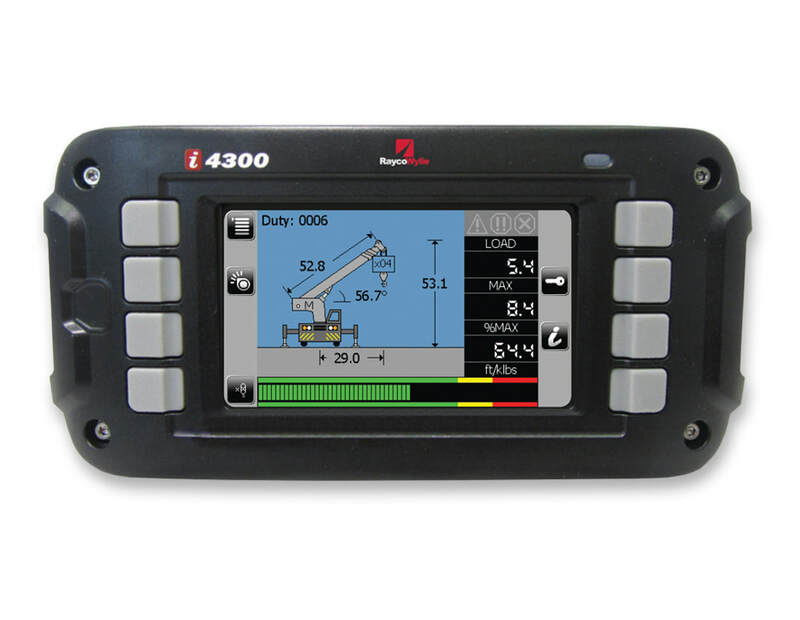 Load Monitoring - Scale and Control Inc. 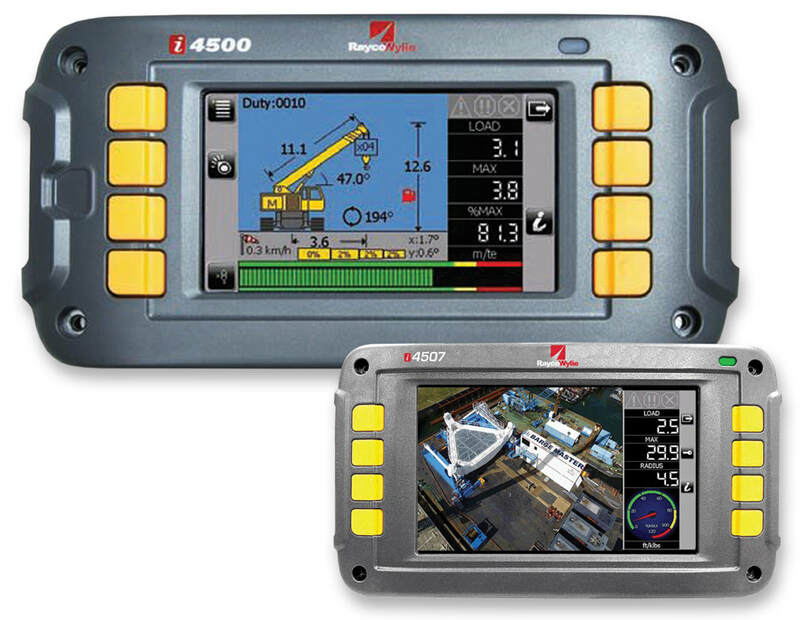 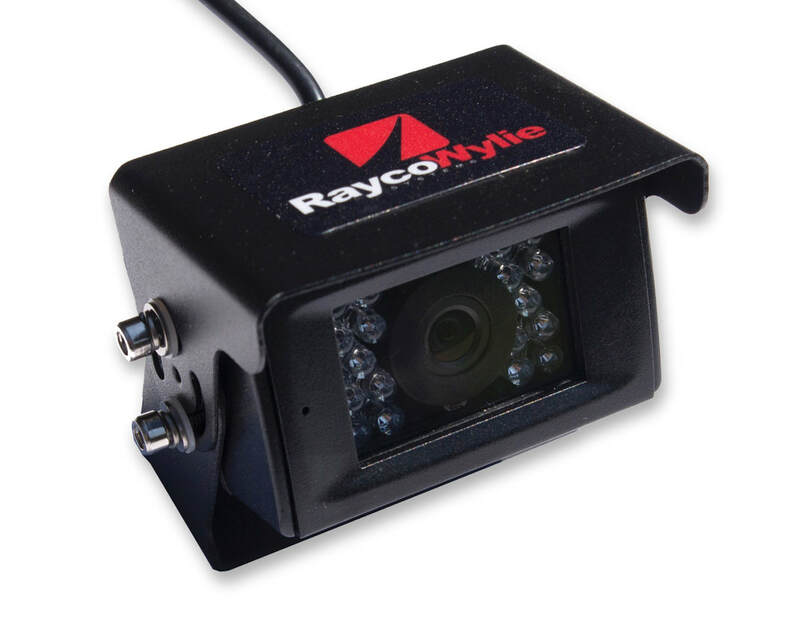 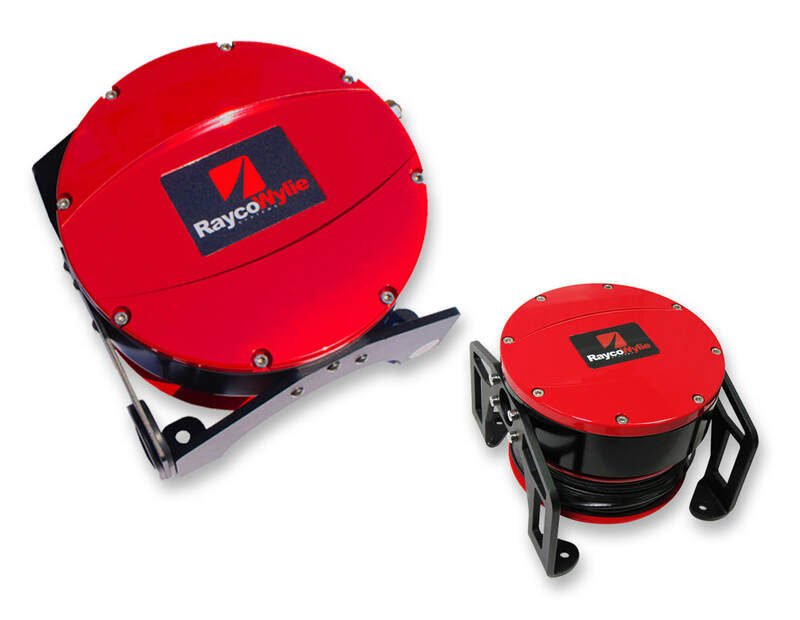 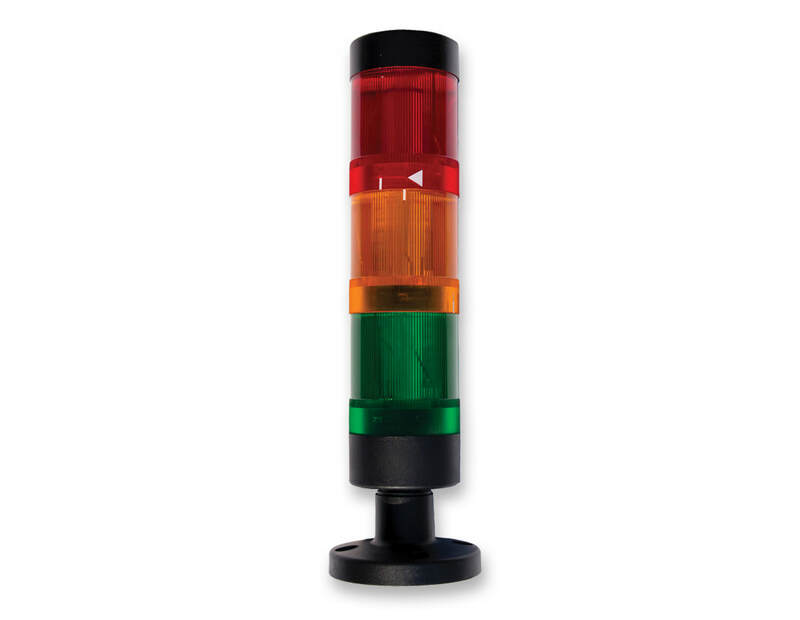 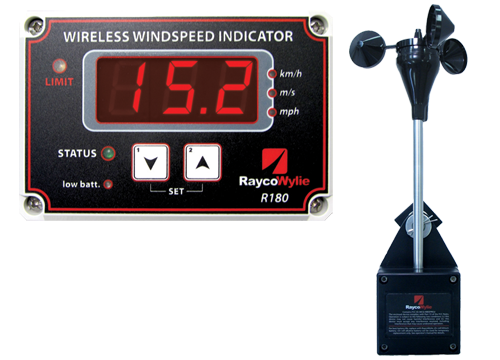 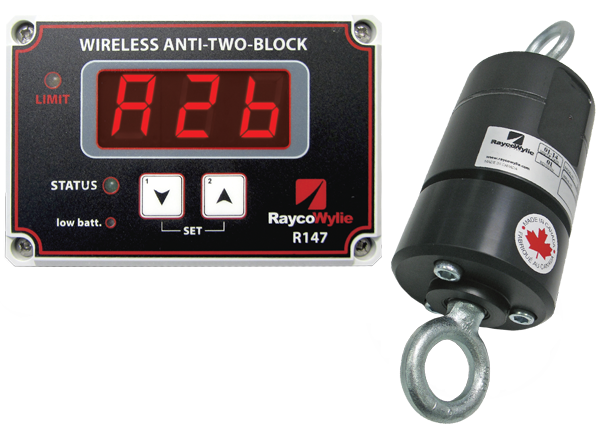 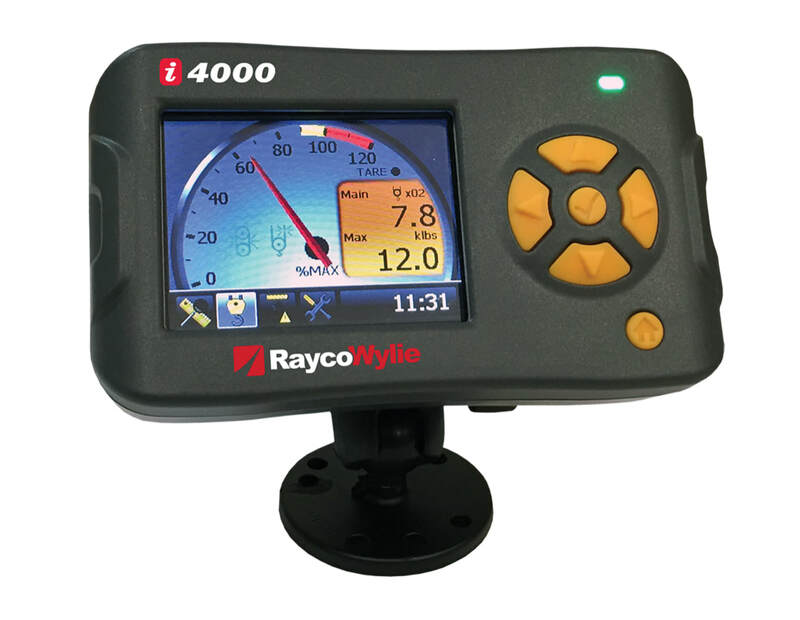 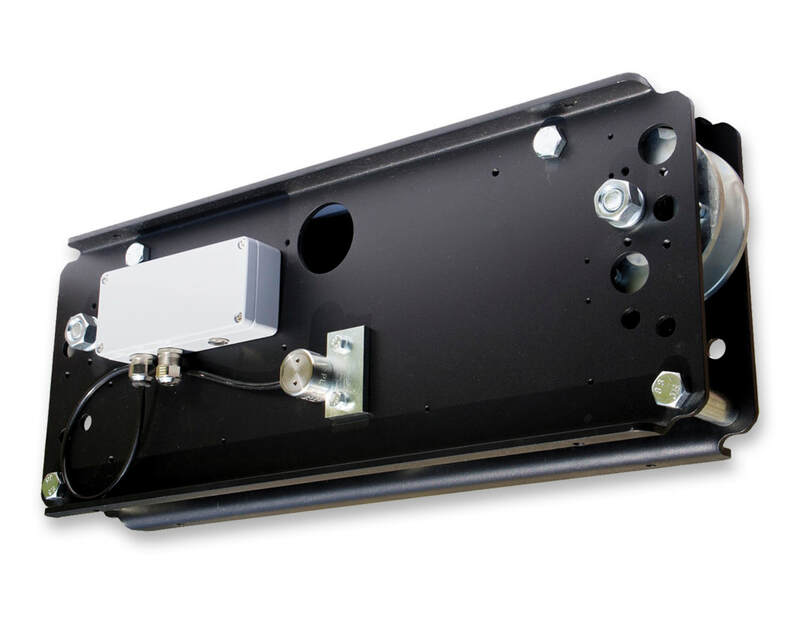 Scale and Control Inc. offers the full line of crane load monitoring systems from Rayco-Wylie. 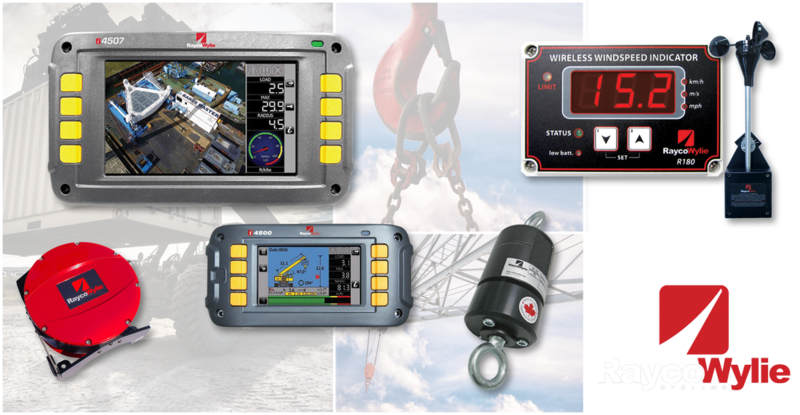 These products include displays, LMI's & RCI's, cable reels, tensiometers, A2B switches, windspeed sensors, and more for use on several crane types such as hydraulic, lattice and luffing, marine, offshore EX, tower, and custom applications.